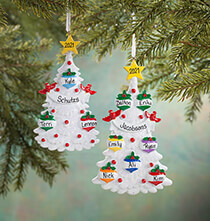 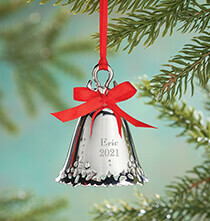 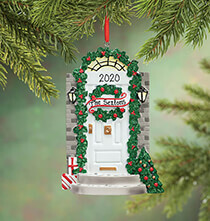 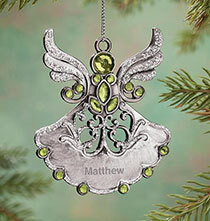 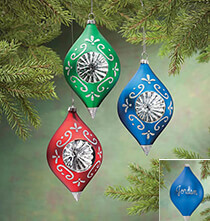 Add the warmth of the season to your home with PersonalizedThings by Exposures' holiday ornaments and décor. 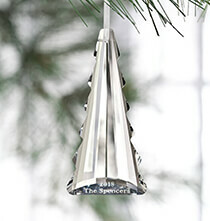 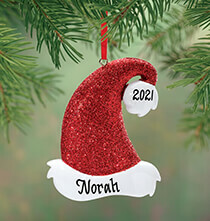 Our personalized Christmas ornaments allow you to display a cherished memory of your family and friends or make the perfect gift. 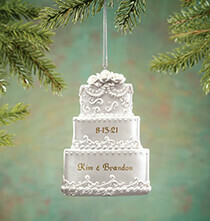 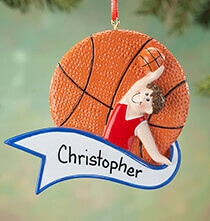 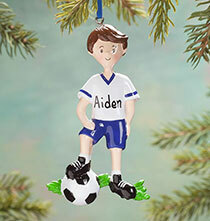 Add to your holiday collection with PersonalizedThings by Exposures selection of custom holiday ornaments. 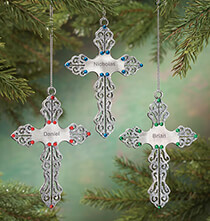 Choose between our designs of Carr's silver photo ornaments, Birthstone ornaments or hundreds of unique styles for the perfect gift. 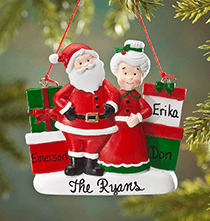 Whether you are decorating your tree or shopping for a personalized gift, PersonalizedThings by Exposures Christmas ornaments will continue holiday traditions and create family heirlooms.